A credit hack that's not nonsense. Before discussing credit hacking, we should discuss general hacking. The word “hack” has a surprisingly large amount of meanings. It means to chop, to cough, it means a useless worker, or to gain illegal computer access, etc. A “shortcut” or “trick” is the most mainstream definition of a hack. As the term “hack” became more popular, people extended it’s applicability to other things. It found it’s way tothe credit industry, with “hackers” supposedly capable of helping you and your credit. Illegal vs. legal credit hacking. It’s likely just identity theft. It’s likely just a scam to take your money. To the extent it’s real, they will be committing a criminal offense and you will be a co-conspirator. 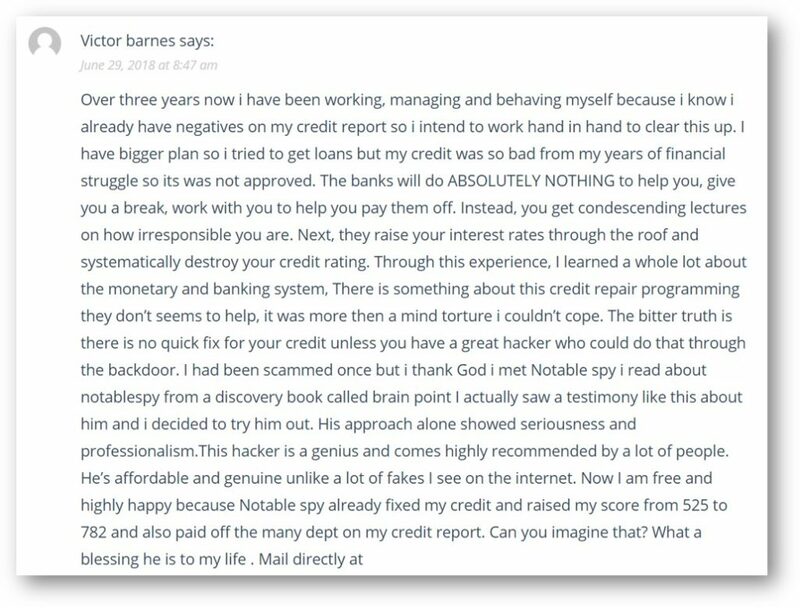 And, finally, let’s say it worked and they “hacked” away your bad credit at the credit bureaus. Well, the creditors who reported the bad credit last month (which was hacked away) will report it again next month. You can see dramatic increases in credit scores by adding tradelines. There are legitimate companies which can help you do tradelines correctly. There are legal methods for “hacking” negative information in your credit report. 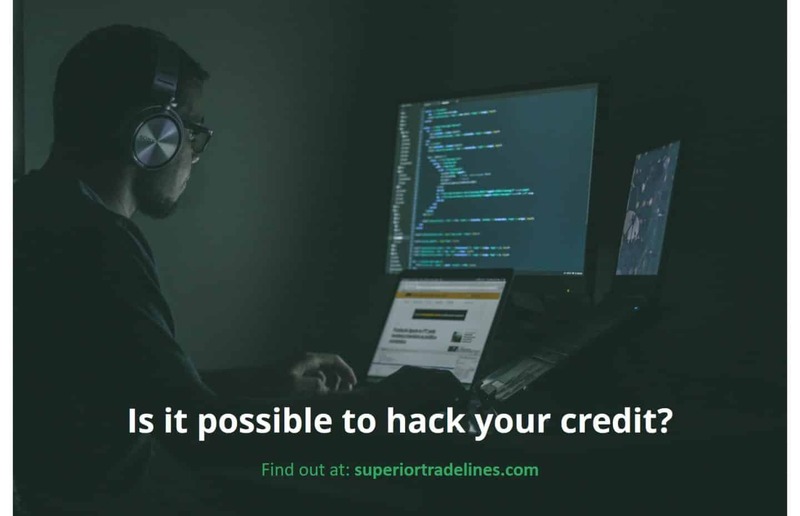 Hacking credit scores with tradelines. No, you can’t pay a cyber spy to delete your negative credit information. If you consider that a credit hack, then no, you can’t hack credit. Yes, you can pay to be added as an authorized user for the purpose of increasing your credit scores. 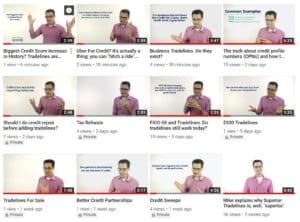 If you consider that credit hacking, then yes, you can hack credit. Previous Post The largest point increase ever seen with tradelines. Next Post You can’t use an ITIN to build credit and credit scores.